Deep, rich colors paired with warm whites and grays are on tap for 2018! Try mixing in these colors as you decorate this year and remember decorating doesn’t mean you have to do a full-scale remodel, try changing a few pillows for a fresh look. 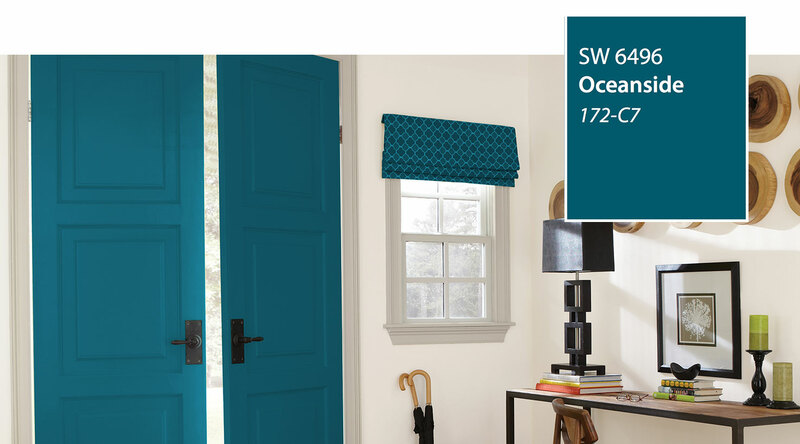 Sherwin Williams unveiled OCEANSIDE which is a gorgeous, blue-green. You can do a lot with this – from dining room walls for drama, to fabulous accents for pops of color anywhere. 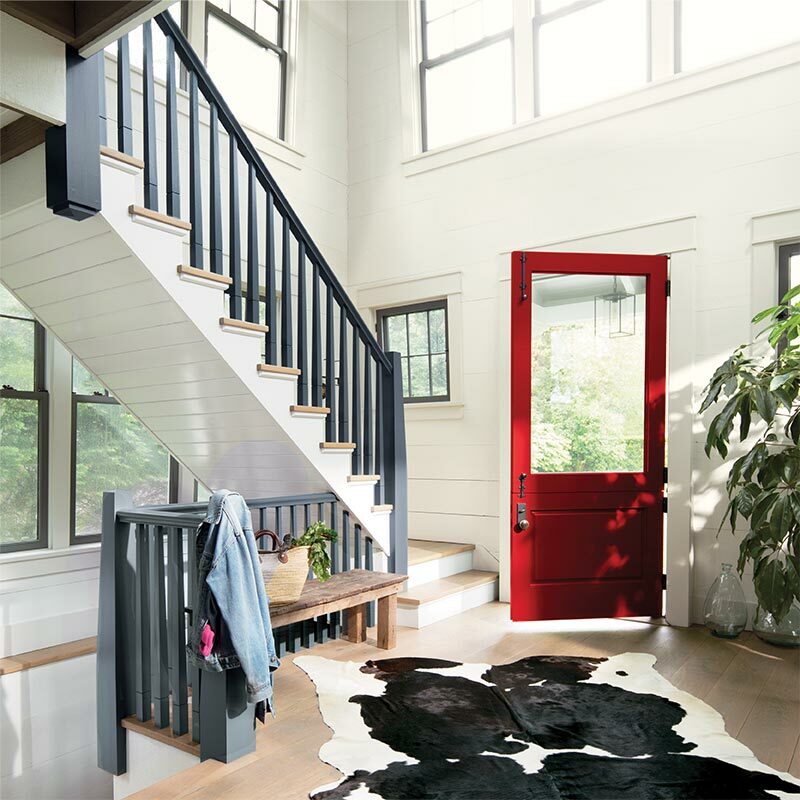 Benjamin Moore is bring back red! My favorite color! It has been gone for a few years, lost to the sea of grays and blues, but now it’s on the rise with CALIENTE. This fabulous shade can go with any neutral – warm or cool – in small or large doses. I love the splash of color it brings to this modern farmhouse. 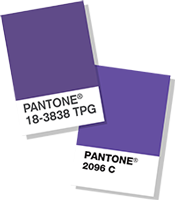 Pantone sets the standard for designers and this year we are talking about ULTRA VIOLET. Yes, a deep, bluish PURPLE! It is a beautiful color, but I wouldn’t go painting a whole room this color. Use it in small doses to make a statement. Great accent color. If you’re thinking about making updates to your home, do so wisely and call me for a no-charge consult. I know what adds value to your home and how to do it without spending a fortune. I see a lot of properties and work with many buyers – I know what they are looking for and are willing to pay top dollar for. So, even if you’re not planning to move for a couple of years, it is best to decorate and remodel with resale in mind! More home design trends here! Taking the first steps to selling your home.